Join BBBSCI at Bowl for Kids' Sake! With great power comes great responsibilty! Show your support as a defender of potential by transforming into your favorite superhero for Bowl for Kids' Sake 2019!  Bowl for Kids' Sake is a fun and easy way for you and your company, friends, or family to support the life-changing work of BBBSCI. Join us on April 24 at Woodland Bowl. We will be hosting two shifts of bowling, one from 3-5pm and one from 6-8pm. Click here to register today! Contact Cassidy Shah at cshah@bbbsci.org or 317-472-3736 with any questions. Bowl for Kid's Sake 2019 will take place on Wednesday, April 24 with shifts from 3-5pm or 6-8pm at Woodland Bowl.